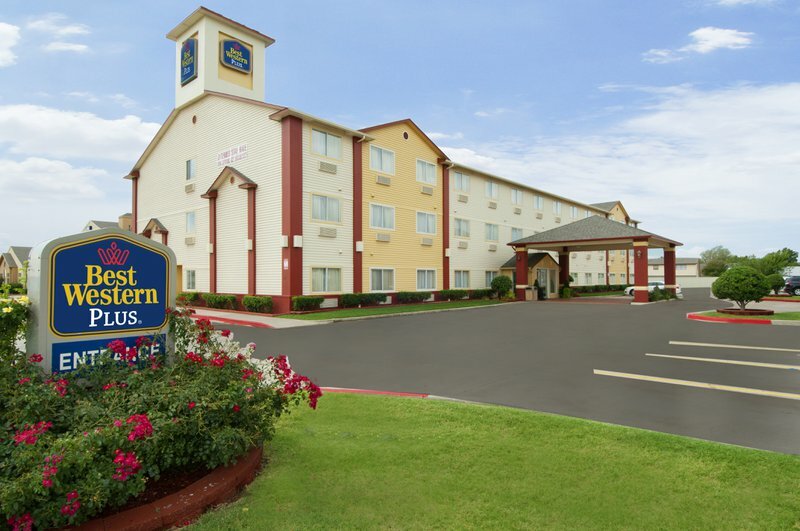 The Best Western Greentree Inn & Suites in Moore offers its guests the comfortable atmosphere of home at a great value. 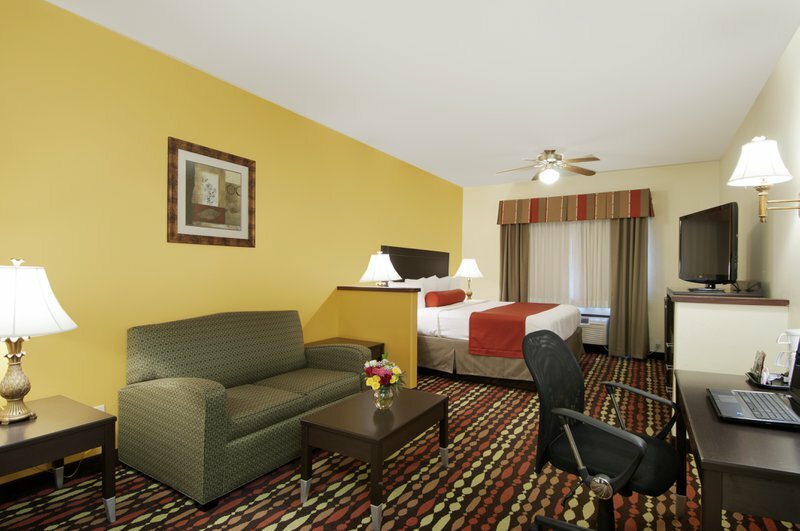 Stay in a well-appointed guest room or a spacious suite. 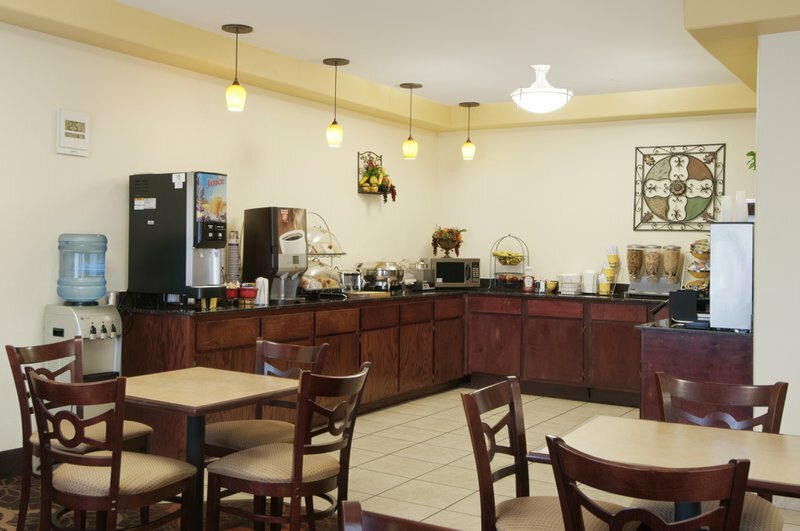 Each room has a microwave and refrigerator. 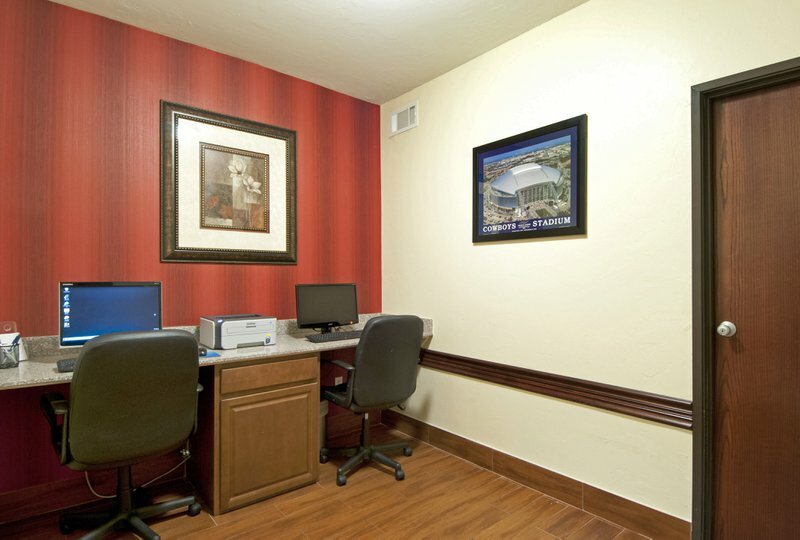 Fax, photocopy and guest laundry service are also available. 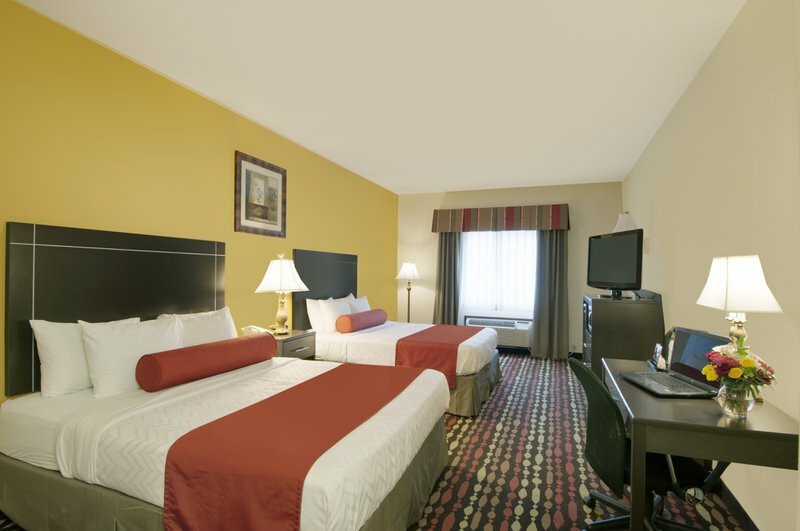 The hotel is conveniently located near all Oklahoma City and Norman area attractions. Located off I-35, Exit 118 (12th St).